This organic Aloe vera is meticulously grown on a tropical volcanic island. At the time of harvest, it is immediately processed using a proprietary freeze drying method to maximally preserve the shortchain, immune-supporting polysaccharide called acemannan, naturally inherent in aloe. 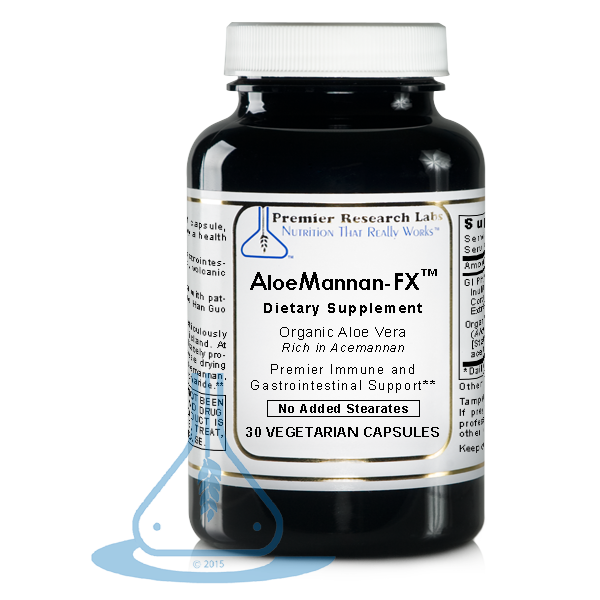 Take 1 capsule, 3 times daily or empty capsules under your tongue for best absorption.